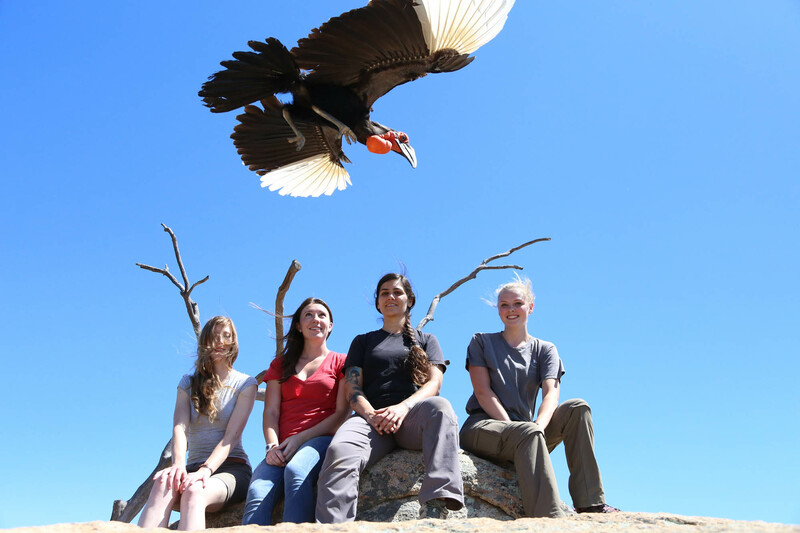 ABI’s feathered ambassadors are in high demand for a variety of programs. 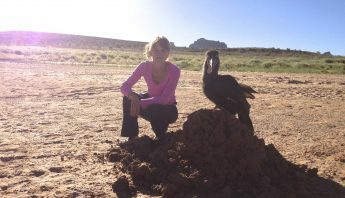 When an Experience is scheduled, we reserve certain birds, staff, and time specifically for the participants. Because of these factors, there are no refunds for Experiences within 72 hours of your scheduled event. Refunds will be issued if notification is received up to 72 hours (3 days) before an event. A 5% processing fee will be charged. If you need to make changes to or cancel to your booking within 72 hours of your scheduled event, management will reserve the right to reschedule your event for a future date. There are no refunds issued within 72 hours unless the Management calls off the event due to weather or other unforeseen circumstances. Gift Cards are valid for 6 months after purchase. These make great gifts, as the recipient may use them to book an Experience on our Calendar on an available date of their choosing. Group rates are available for families or friends wishing to enjoy an interactive Experience together. Please inquire prior to booking. Experiences may be exchanged for a program of equal or higher value. We do not allow spectators for any one of our Classes or Experiences, only paid visitors. Due to the nature of our Experiences, there are minimum age restrictions for the safety of both humans and birds and comfort of other visitors. Guests must follow all instructions given by instructors of ABI. Management reserves the right to remove a guest from an Experience or Class at any time at their absolute discretion. At that time, it is the decision of ABI to issue a refund. Most Experiences require hiking on our trails, some with a moderate incline. We can accommodate guests with unique needs and can customize a tour with proper notification.Participants must wear sturdy, closed-toe athletic shoes with a good grip. No sandals or clogs allowed. It is recommended to wear sunscreen, as Experiences are conducted outside. We politely ask that the Vibram Five Finger-style shoes be replaced with more traditional hiking wear for the benefit of our birds. 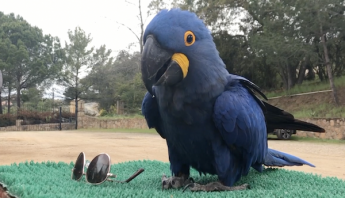 Because our birds are allowed to fly where they please, it is recommended to leave jewelry at home. Though the parrots are trained to leave them alone, sometimes new, shiny objects can prove to be too irresistible. We are not responsible for damaged personal items. Avian Behavior International, its owners, employees or sponsors shall be under no liability whatsoever to a student for any loss, injury or damage sustained while in class, regardless of where the class takes place, whether in respect of any negligent act or omission by the school or employees. Although it is rare in Southern California, free-flight programs cannot take place during storms, rain, or high winds. If an Experience is likely to be cancelled, ABI staff will contact the participants the evening before the program. When an Experience is cancelled due to inclement weather, participants may reschedule for a different day or receive a full refund. 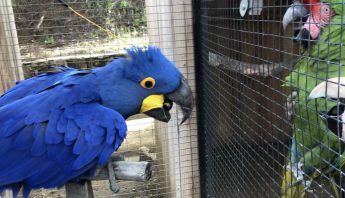 While the trainers do everything possible to ensure that the birds will be at their peak performance for each Experience, it is important to remember that they are living creatures and may have their off-days just like humans. We cannot guarantee the quality of their performance and flights for our Experiences on any given day. Your privacy is very important to us. Please view our policy right here.